Posted on 12. März 2019 by PR-Gateway. 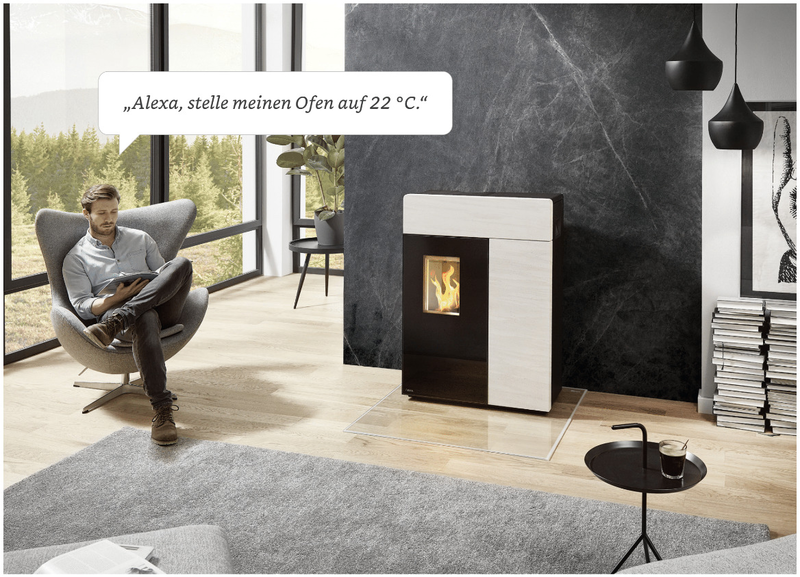 This entry was posted in Pressemitteilungen and tagged "Interior, ALEXA, Atmospähre, Design, Echo, kamine, Nachhaltigkeit, Pellet Kachelofen. Bookmark the permalink.